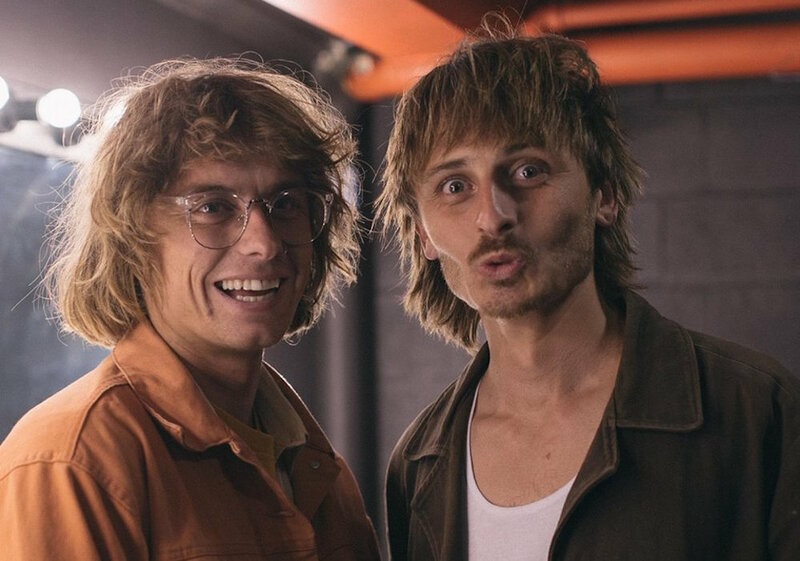 Northern beaches-reared duo Lime Cordiale are back with another cool glass of tune water dubbed ‘Money’. True to its name, ‘Money’ makes bank with its slinky basslines, hazy synths and laid-back surf rock grooves, with the addition of jazzy horn lines and Motown harmonies to cap off a vibe of effortless chill... like a musical version of the sunglasses emoji. 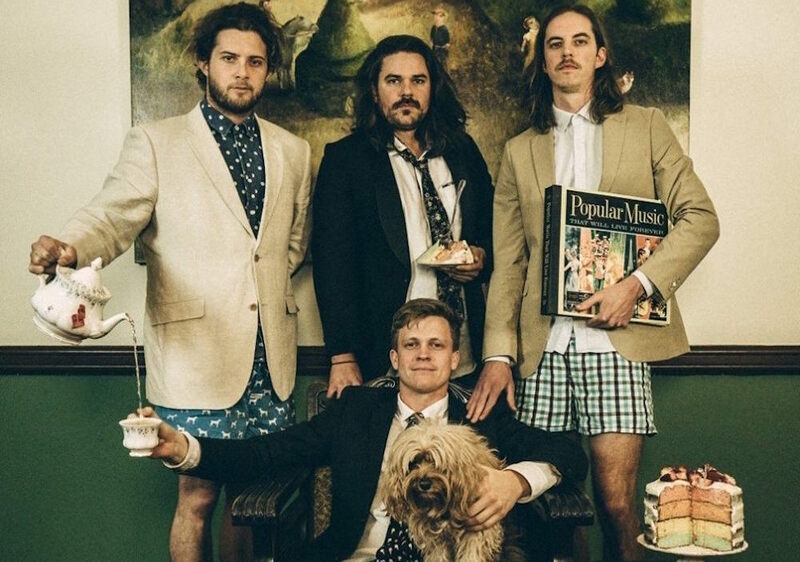 Produced by Dave Hammer - the man behind the group’s 2018 debut LP Permanent Vacation - the single also comes packing a hilarious (and, tbh, slightly disturbing) music video starring brothers Oli and Louis Leimbach as the hired help working at an opulent summer mansion (spoiler alert: they also play the rich snoots who live there, with transformative Eddie Murphy-like skill). “Some people have an obsession with money. This one is for those that think that money is more important than what really matters” Louis explains of the meaning behind the song. 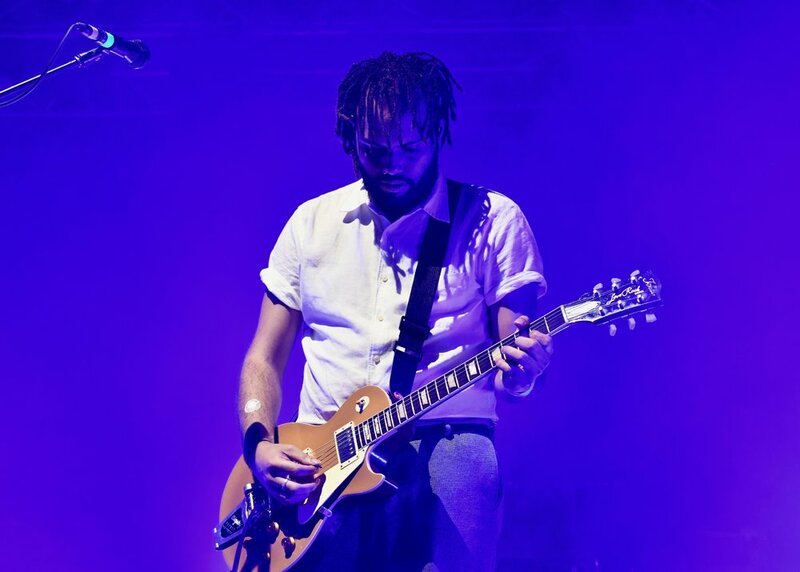 To toast the release, the lads are currently in the midst of a huge tour across Australia and New Zealand. 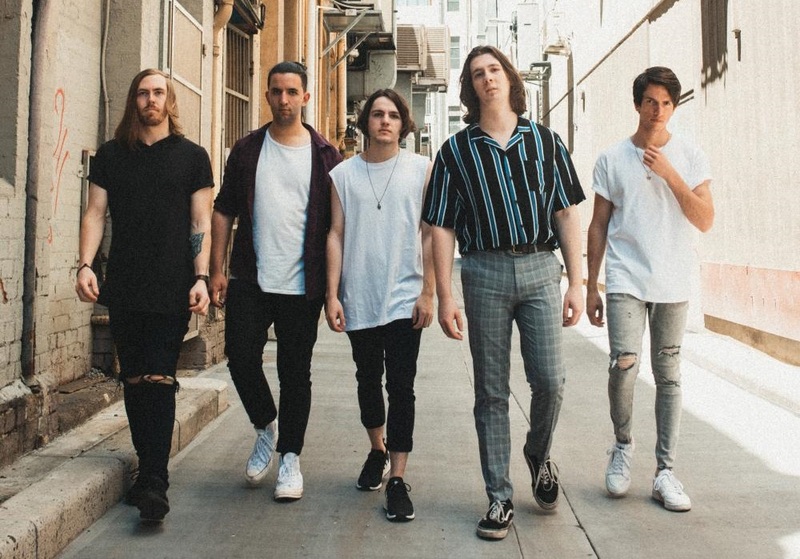 Check out the music video for ‘Money’ and catch their remaining list of tour dates below!